Explore key sociology topics, including poverty, gender, class, and crime with simple terms and engaging graphics appropriate for tweens and teens. 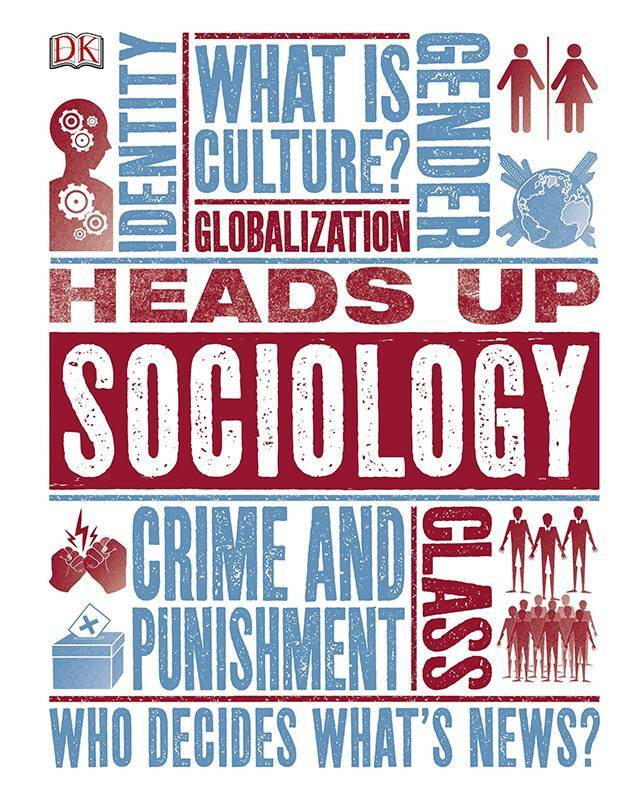 From gender and identity to welfare and consumerism, sociology is the study of how societies are organized and what helps them function or go wrong. Questions posed include: What is my "tribe"? Why do people commit crimes? Who decides if someone has a mental illness? What's work for? Does aid do any good? 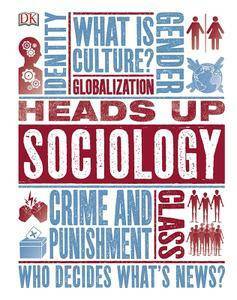 Heads Up Sociology explores these fascinating questions and more. Biography pages give insight into the lives and work of key figures in the field, from Adrienne Rich to Karl Marx to Saskia Sassen. Milestones spreads provide historical context to ideas, such as the rise of globalization and the impact of social media, while case study panels describe fascinating experiments and real-life scenarios related to the subject.